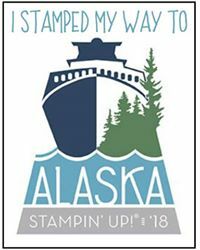 Hi and welcome to today's Blog Hop with Friends of SUBA, Simply Unique Business Angels, featuring products that will sadly be retiring from Stampin' Up! current collection, when the NEW catalogue launches on 1st June. 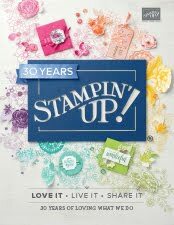 This time of year is very difficult, having attended Stampin' Up! 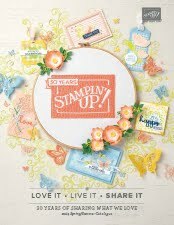 On Stage Convention last weekend and seen the NEW Annual Catalogue, the transition waving goodbye to products, makes us want to bring them out again. There are many I will miss but today chose Weather Together #141543, being appropriate in April with all the showers we have been having here. I like to co-ordinate my projects and chose to work with retiring colours pictured here Rose Red, Pink Pirouette, Soft Sky and Island Indigo, for todays cards. 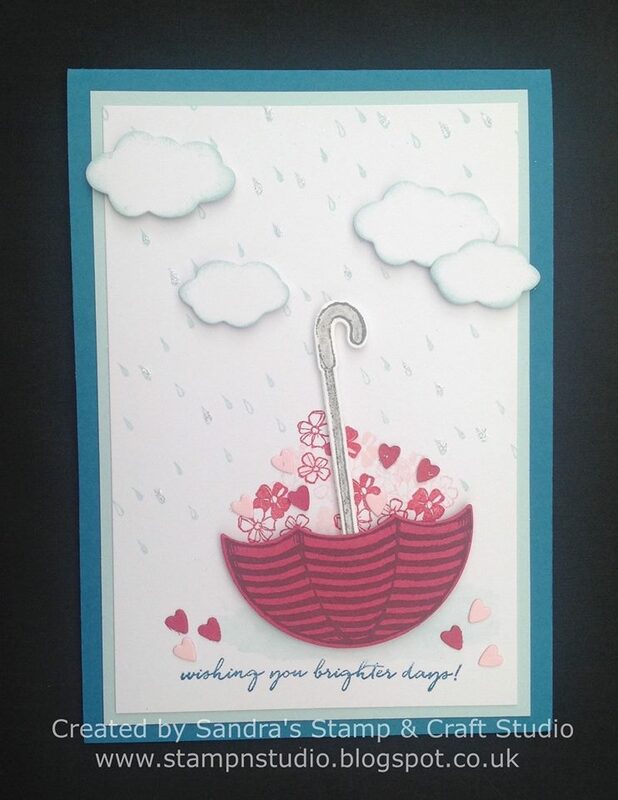 My first card I used a Rose Red base with Island Indigo and Whisper White mat layers. The clouds were inked in Island Indigo ink and stamped off, to give a lighter shade of blue. The rain drops were stamped the same but, because I wanted them to be a lighter shade, were stamped off twice. 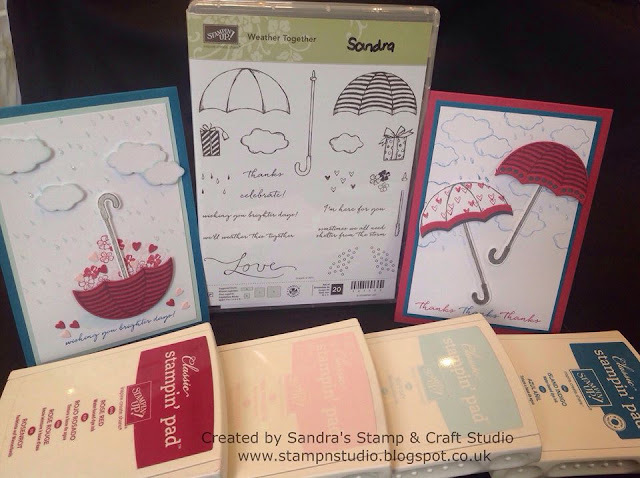 The umbrellas were stamped in Basic Grey Archival ink #140932, which can be coloured using the Watercolour Pencils #141709, ink from pad squeezed gently, or Blends which are available in a wide selection of colours ...... with several more colours on their way in the next catalogue ! All images were Die-cut using Umbrella Weather Framelits #141479. The sentiment for this card was stamped at the bottom either side in Rose Red and in the centre using Island Indigo. My next card has an Island Indigo base with Soft Sky and Whisper White layers. The sentiment was stamped first in Island Indigo and rain drops stamped in Soft Sky. 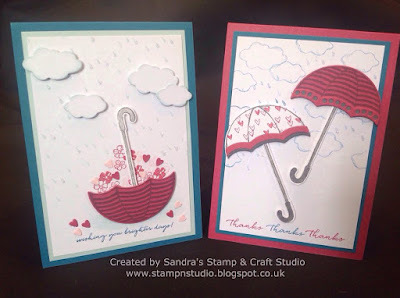 The clouds were Die-cut using Umbrella Weather Framelits, with edges sponged in Soft Sky. Flowers were stamped in Pink Pirouette and Rose Red and a few mini hearts Die-cut from scraps of the same colour card, filling the basket with 'hearts & flowers'. 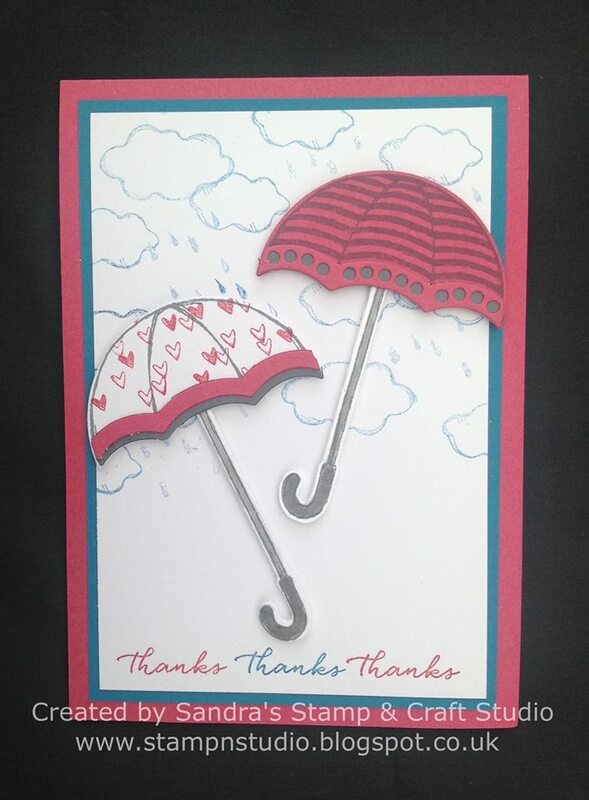 This umbrella was then mounted on 3D Stampin' Dimensionals #104430. A Soft Sky 'wash' was added underneath the umbrella to 'ground' it, so not floating in mid air ! Finally I added Fine-Tip Glue Pen #138309 on a large number of raindrops and sprinkled with Dazzling Details Stampin' Glitter #133751 to add some sparkle. Thanks again for 'hopping' by and hope to see you back here soon. Remember to grab those products before they disappear. If you don't currently have a Demonstrator you purchase from, I will be more than happy to assist you. 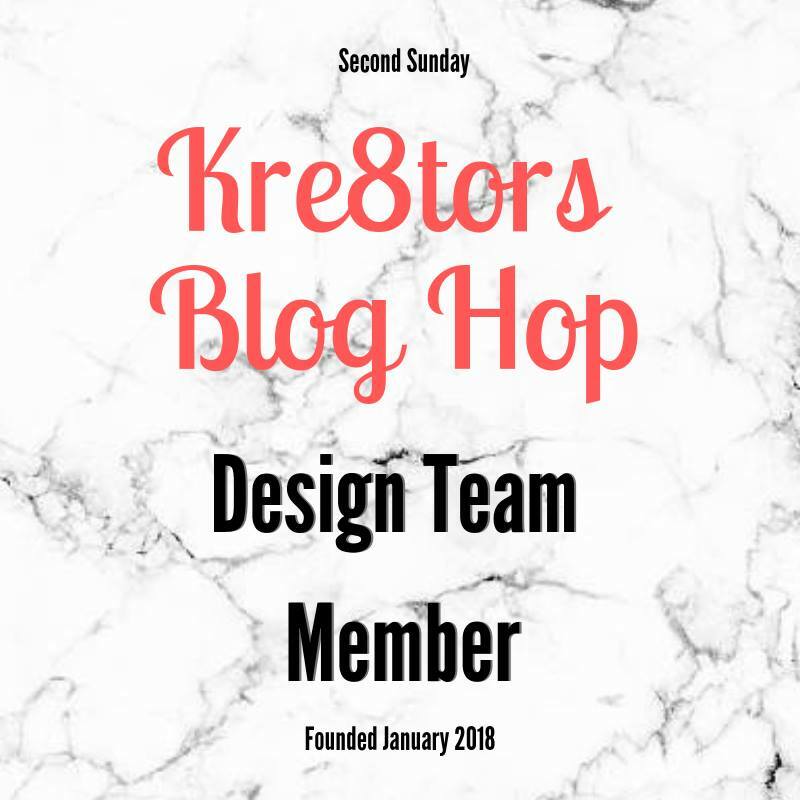 Simply click on my shop below or give me a call. So pretty Sandra - I too will miss this set! Love these cards. 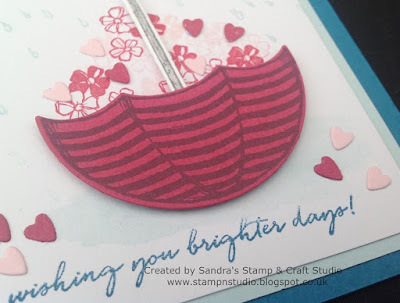 That umbrella stamp is one of my favorites!